British, French and Japanese nationals are reported to be among 19 tourists killed in a hot air balloon crash near the southern Egyptian city of Luxor. 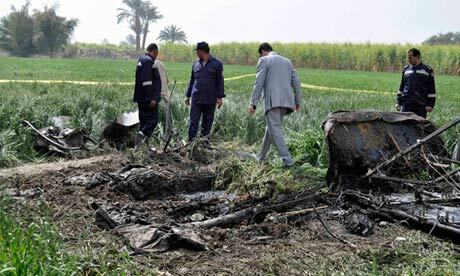 The balloon was flying at 1,000 ft (300m) when it caught fire and exploded, plunging onto fields west of Luxor, officials said. 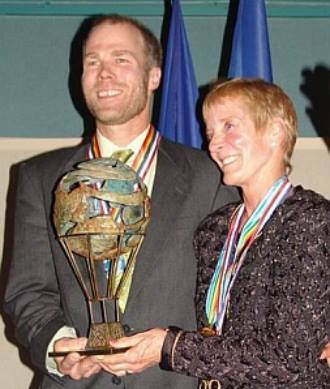 Two people, including the balloon’s pilot, reportedly survived the crash. “There were 20 passengers aboard. An explosion happened and 19 passengers died. 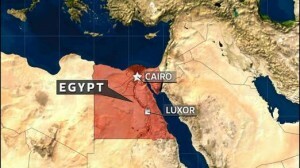 One tourist and the pilot survived,” Ahmed Aboud, a representative of balloon firms in Luxor, told Reuters news agency. The British foreign office told the BBC it was making urgent inquiries with its colleagues in Egypt to confirm reports of British casualties. NBC News quoted a Luxor health official as saying that the victims include nine from Hong Kong, four from Japan, two from the United Kingdom and two from France, with two yet to be identified. Cherry Tohamy, an Egyptian living in Kuwait who was on holiday in Luxor, told the BBC her balloon was landing when she heard an explosion and saw flames from a balloon above. 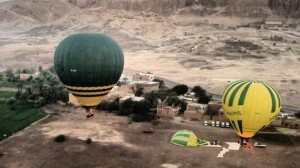 Tourism official Ahmed Aboud said the balloon was at around 300 metres (1,000 feet) above Luxor when the blast happened. The pilot survived by jumping from the basket when it was 10-15 metres from the ground, said Aboud, head of an association representing Luxor balloon operators. 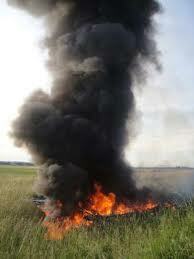 The pilot was being treated for burns. Hot air ballooning is a popular way for tourists to see Luxor’s famous sites, such as Karnak temple and the royal tombs in the Valley of the Kings. Luxor, like many other parts of Egypt, has seen a sharp downturn in visitor numbers since the uprising in early 2011 that forced long-time President Hosni Mubarak to step down. This entry was posted in crash, dies, News, Video and tagged crash, dies, Luxor, News, Video on February 26, 2013 by phz.